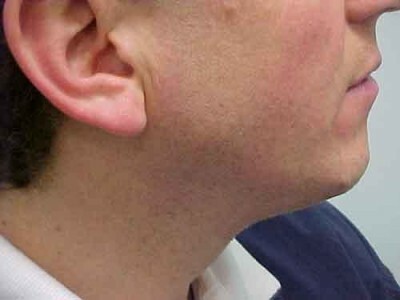 While noticeable progress is quick, the real benefit is the sustained outcome over time. 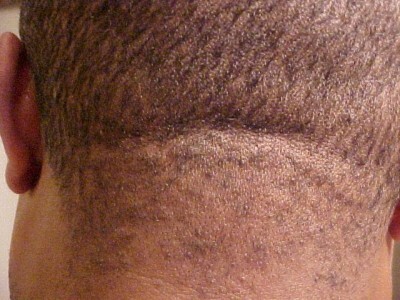 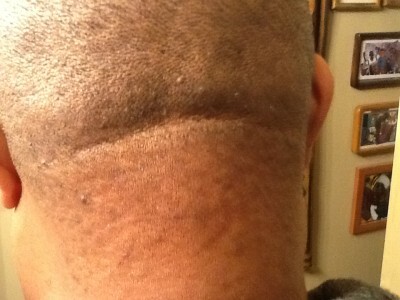 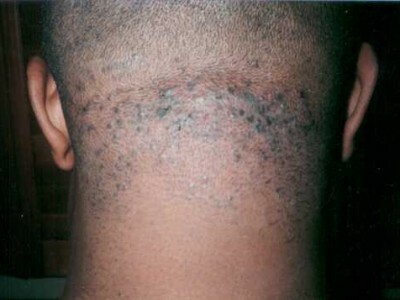 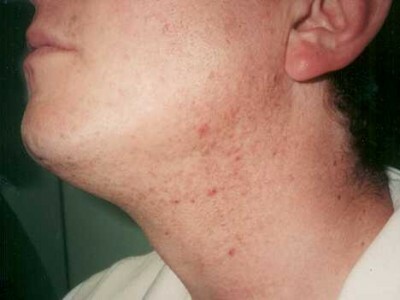 Below are progressions of Impeccable results from real Impeccable After Shave customers. 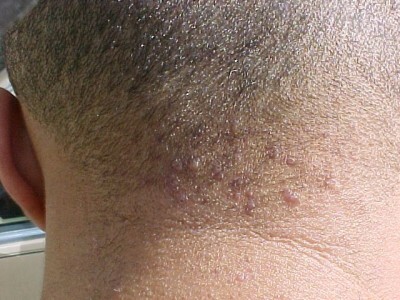 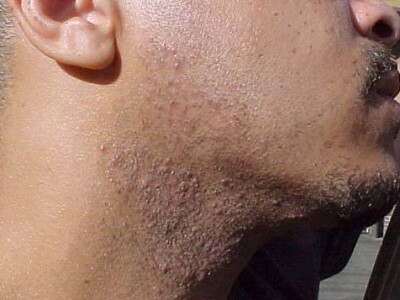 The customers featured below have had long-lasting results using this anti-inflammatory solution to razor bumps. 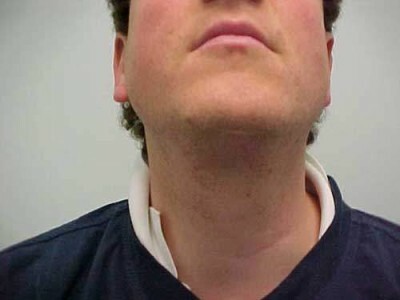 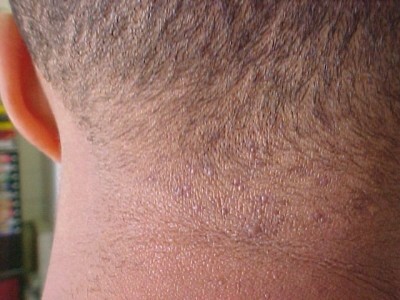 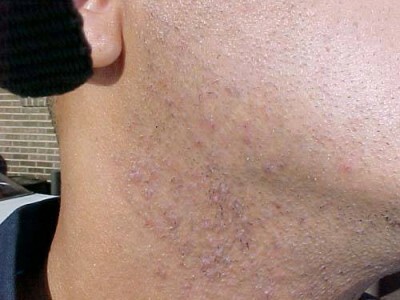 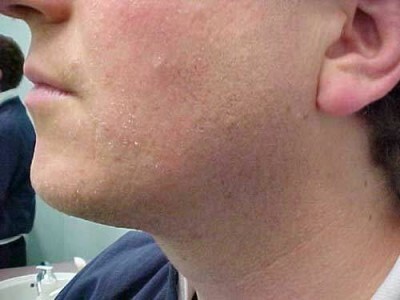 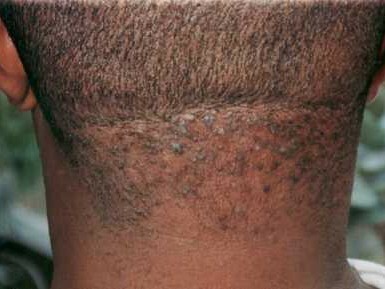 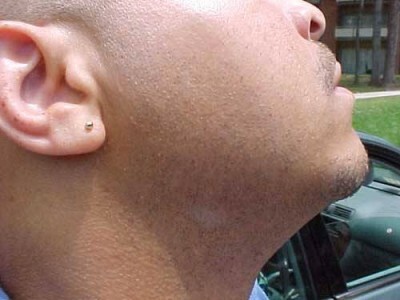 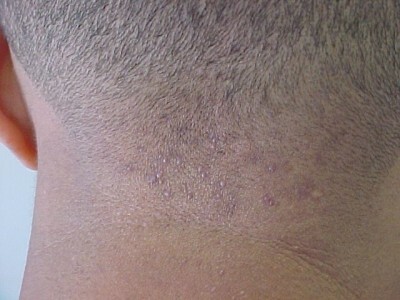 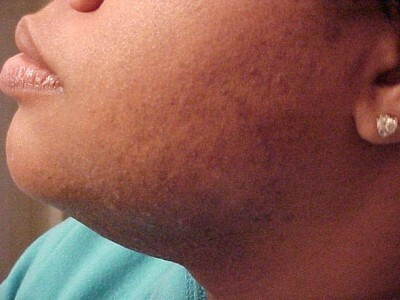 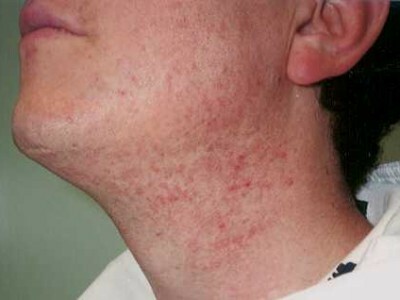 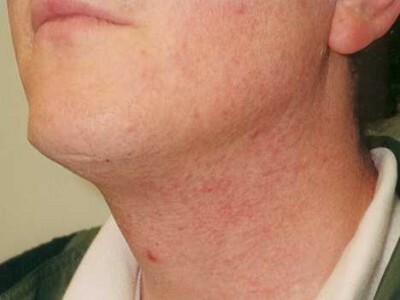 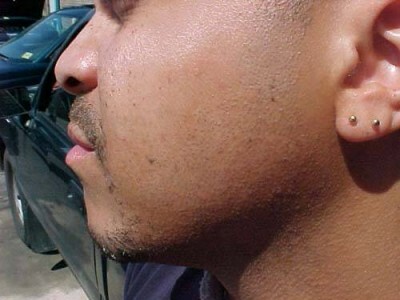 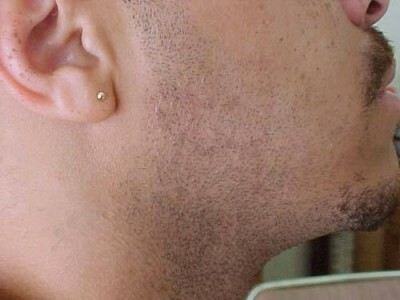 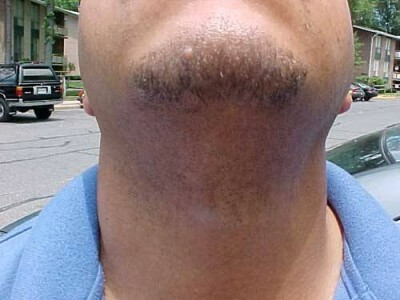 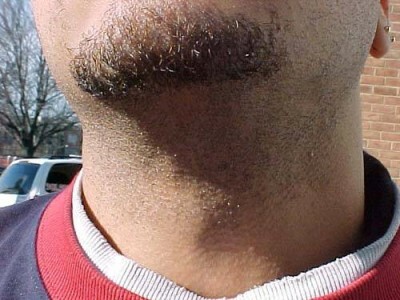 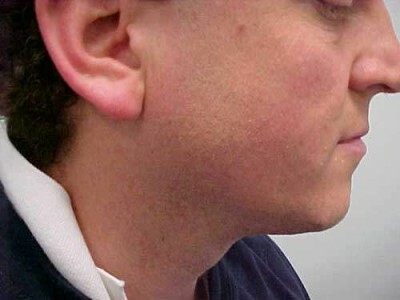 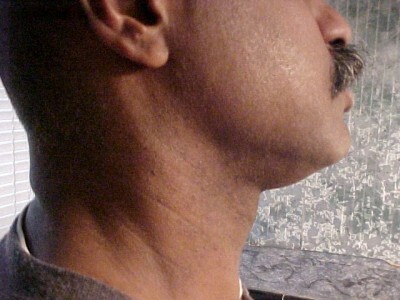 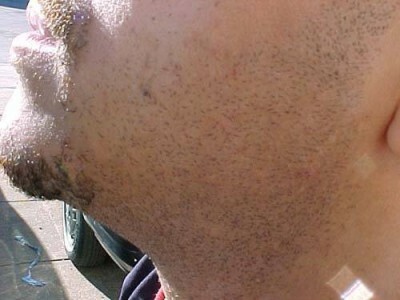 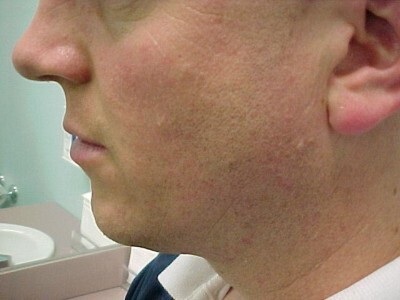 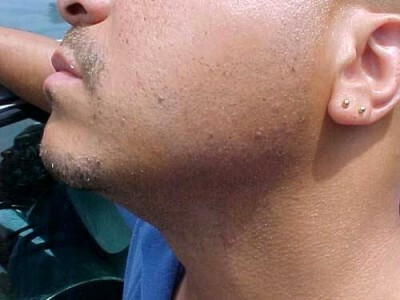 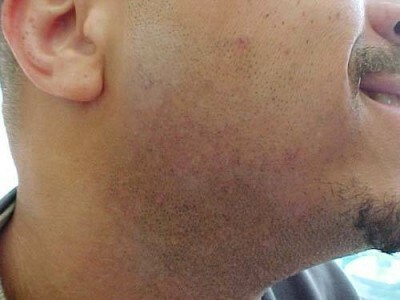 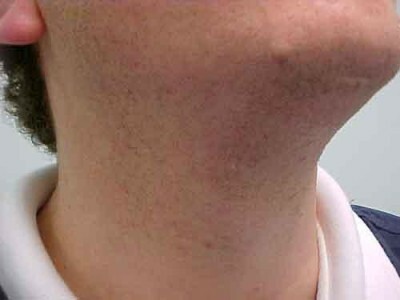 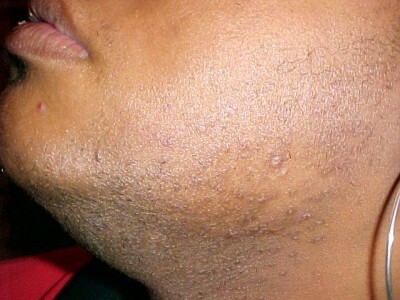 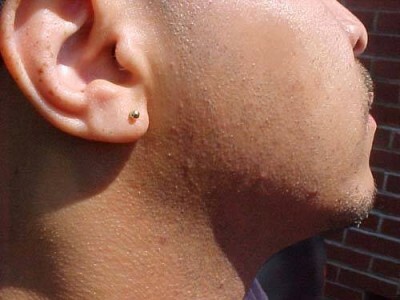 Proper shaving technique, the choice of the best shaving tool and the use of Impeccable After Shave, can be used to effectively control the recurrence of razor bumps. 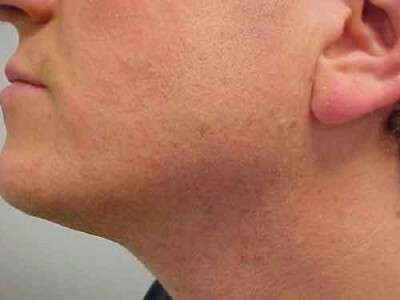 Check out the results below, and see for yourself!